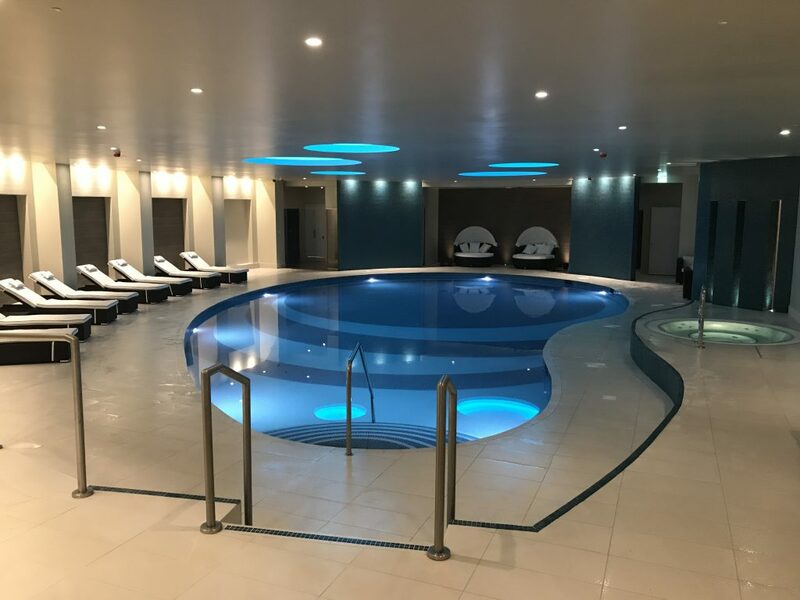 Take a dip in our newly refurbished swimming pool and swim away the stress and strain of everyday life at our Hinckley Island Juvenate Health Club. Our 15.5 metre length pool is warm and inviting to take a relaxing swim, slow down after an intensive workout or build on your stroke technique. Just on poolside, we have a spa pool to relieve the aches and pains, open glass sauna and an open glass steam room with a relaxing twinkling starlight ceiling. You are sure to walk away relaxed and refreshed. If you would like a tour of our lesiure facilities at Hinckley Island call our team now on 01455 630 697 and we can arrange a convenient time for you to pop down. Alternatively, join online now and start improving your fitness and wellbeing today. At Juvenate Health & Leisure club we provide exclusive health and leisure facilities that can improve your wellness and fitness levels. Join online today using our simple five step registration process and you could be taking a dip in our swimming pool tomorrow.